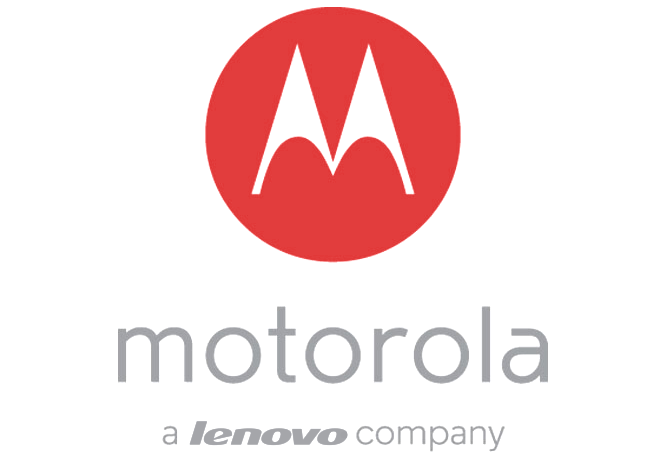 Lenovo-owned Motorola is all set to unveil Moto G5 and Moto G5 Plus at the upcoming MWC 2017 in Barcelona, but before that happens, the smartphone has already featured in various leaks. Today, a new set of live images for the Moto G5 Plus have appeared, showcasing the metal design in full glory. The live images have been shared on Weibo, giving us an early look of the new G Series device. 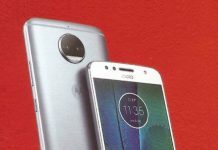 Moto G5 Plus is nothing like its predecessor. 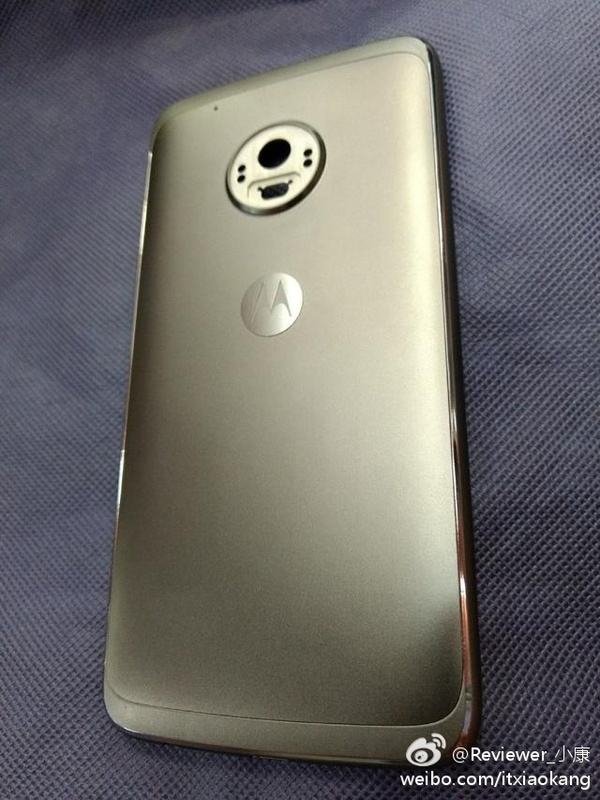 It now features a metallic casing with a circular camera module on the back, opposed to the plastic build of Moto G4. The latest iteration looks smarter and catchy in terms of design. 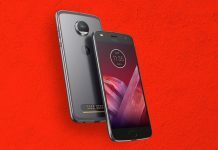 Just a few days back, images showcasing the Moto G5 Plus front panel were leaked and now this. Hence, nothing is left to the imagination as far as the new G-Series phones are concerned. Those images showed redesigned physical button on the front. 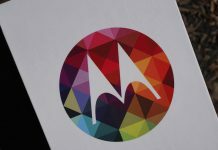 Other than the design enhancements, Motorola is also expected to bring upgrades to other features as well. The new device will feature a 12MP rear-facing camera with “rapid focus”, Sony IMX362 sensor, PDAF and f/1.7 aperture. It will support 4K recording in 30fps, which makes it quite capable for mobile photographers. 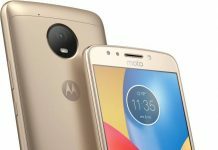 As for other specifications are concerned, Moto G5 Plus is expected to sport a 5.5-Inch Full HD display powered by Qualcomm Snapdragon 625 14nm chipset. There will be 4 Gigs of RAM alongside expandable 32 GB internal storage. Just like the earlier generation, the handset will support fast charging on a 3,000mAh battery. Also, for the first time, the Moto G device will feature NFC. The smartphone will run Android 7.0 Nougat out of the box with Moto exclusive features like Moto Display, Moto Assist, and Moto Actions. Rest of the details, including the price and availability, will be known at the time of launch, which will happen on Feb 26 in Barcelona. Next articleThe Walking Dead Season 7 News And Updates: Who Is Benjamin And What Role Will He Play?